Three mini's that work on your face. Fit in your pockets. And enjoy road trips. Also available in man size. The quick absorbing aftershave cream has a nice smell which is not too dominating. 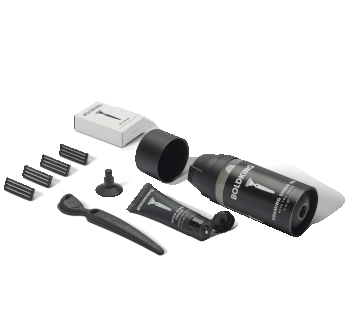 Apply it after shaving for a smooth skin. Gives life back to your hardworking skin. We've made sure that there is nothing dangerous in our face cream. Just don't eat it! No parabens, sulphates, allergens, no silicone. 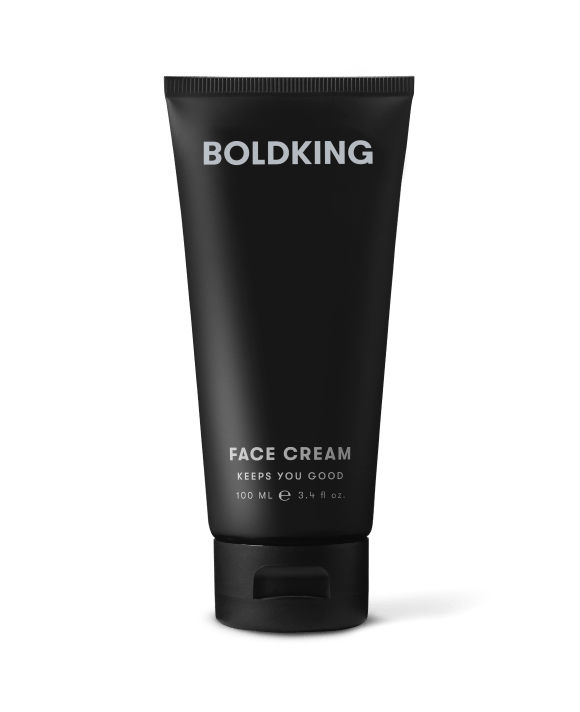 A really good after shave balm, it's thick and soothing on the skin. Highly recommended! 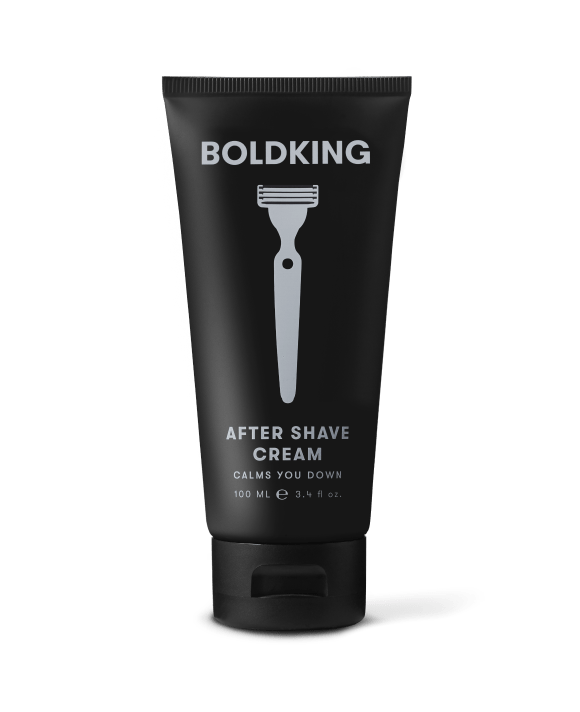 The aftershave cream only added to my shaving experience with Boldking blades, which I believe was the best shave I've ever had. It's thick, not oily, soothing, dries quickly and smells great! Recommend to everyone! 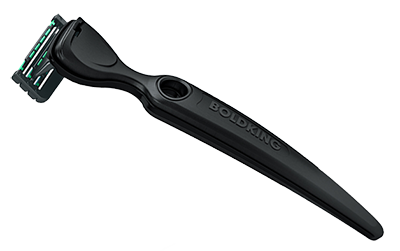 Alle reviews van onze producten zijn geschreven door een Boldking klant en beoordeeld op basis van eigen ervaring. 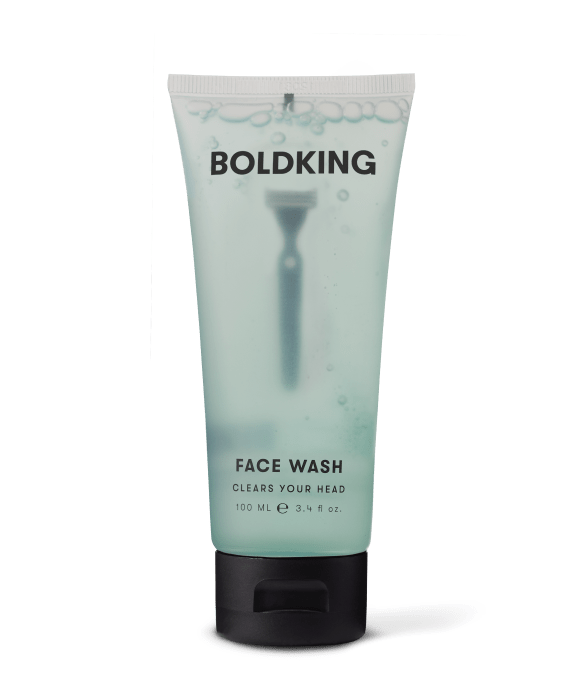 Ons Boldking team controleert de review op relevantie en of er geen ongepaste dingen in staan.